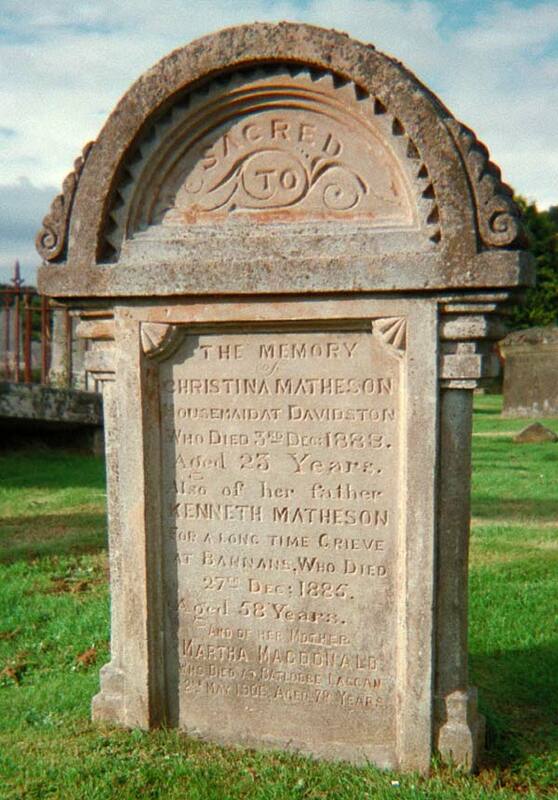 Who died 3rd December 1888 aged 23 years. who died 27th Dec: 1885 aged 58 years. 2nd May 1906, aged 78 years.